*Features remixes from Lazer Sword and Byetone! 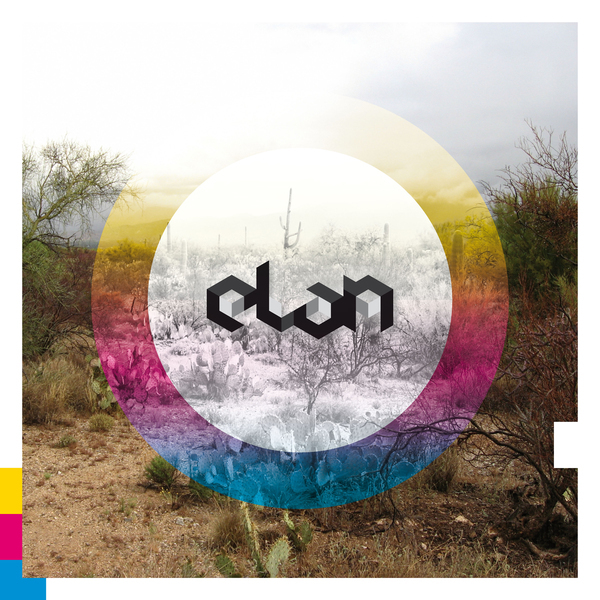 * eLan drops four tracks of slompy, Dilla-esque neck-snappers on his debut solo EP for MDSLKTR's Monkeytown massive. As the label's honorary HipHop attache, eLan infuses their characteristic sense of funky mischief into his sound, from the gloopy soul licks and stumbling beats of 'Benson Bridges', to the crushed Dam-Funk styles of 'Bleep Bloop Brrrmmp' and the red-eyed 8-bit chirrups of 'Good High' or and battery-lickin' synths and doom bass of 'Dry Lemons'. Tackling the title track, Byetone's brilliant remix sounds uncannily like Autechre's 'Rotar', but infused with a minimal boogie soul, while Lazer Sword's adds chromed-out synths and a pushy Garage swing. For our money, it's one of the best Monkeytown releases yet. Ace.